Wondering how to spoil your favorite fisherperson(s) this holiday season? Here are a few suggestions that will accommodate every budget. Few would argue against the idea that Merino wool has been crowned king. The wool has excellent heat dissipation/retention properties, breathes exceedingly well, and has anti-microbial properties to boot. Start with Merino and it’s hard to go wrong. 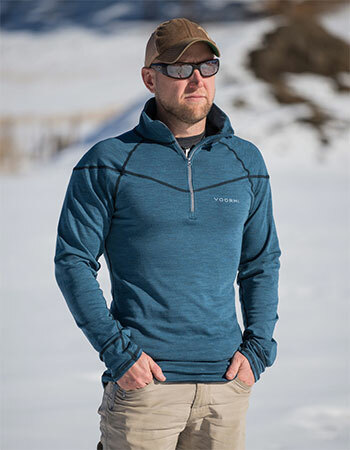 There are companies, like VOORMI, that do that—and go one step further by integrating stretchiness into the final formula, resulting in comfortable, activity-friendly items like the VOORMI Thermal II Baselayer ($129). It can an be worn alone, under a shirt, soft shell, or fishing parka—this is a 3-season garment that won’t disappoint. 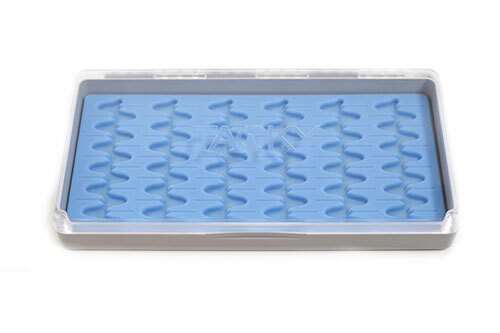 Tacky Flybox made a considerable splash last year by fitting a hard polycarbonate case with a medium-hard, micro-slit silicone insert. 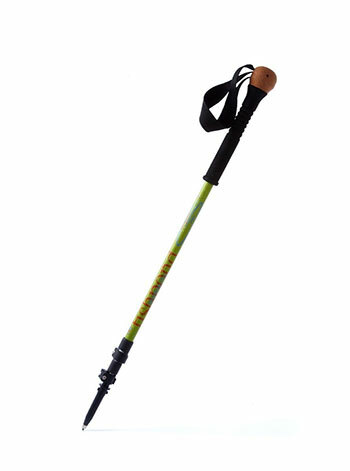 The fly fishing world gave the product a resounding and deserved thumbs up. Flies are visible, they stay in place, and the box can be super-packed due to the slit geometry. 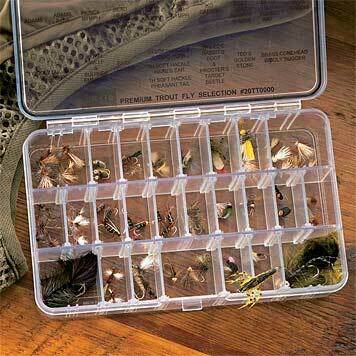 This year, Tacky Flybox is offering more of a good thing with the addition of a Big Bug Box ($32), for your chunky streamers, and a compact Day Pack Box ($20), which houses a few flies for local fishing situations. The boxes also feature powerful, snap magnetic closures – nice touch. 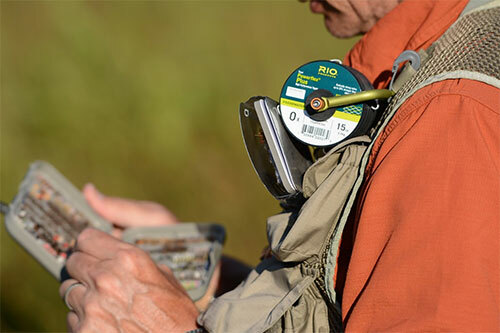 RIO Powerflex Plus leaders and tippet now offer a 20% increase in strength, without sacrificing suppleness (verified by fishing the entire range) or upping diameter. 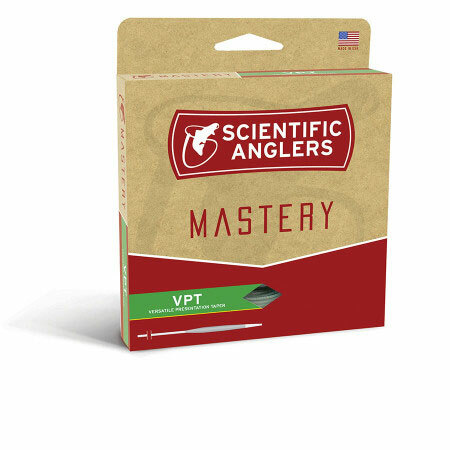 I’ve mentioned on many occasions that the most important thing a gear manufacturer can offer any angler is increased confidence, and RIO is offering just that: who wouldn’t want to fish knowing their terminal tackle is now able to handle 20% more strain than before? I asked RIO to send me a large batch of these leaders for testing, which I did at home, using a variety of weights on the entire leader range. The 20% claim bears out. 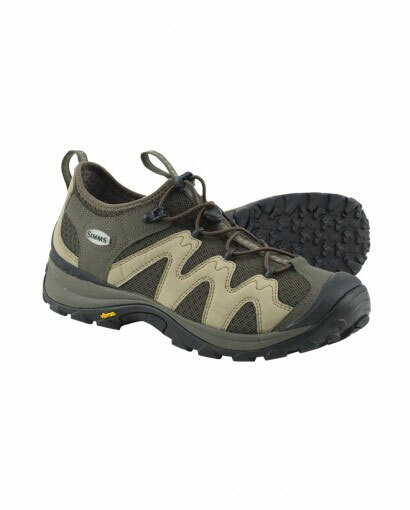 The leaders also provide excellent energy transfer, greatly assisting with fly turnover. $9.95 per two-pack. Corresponding tippet spools are wound with 50 yards of material, $9.95/ea.